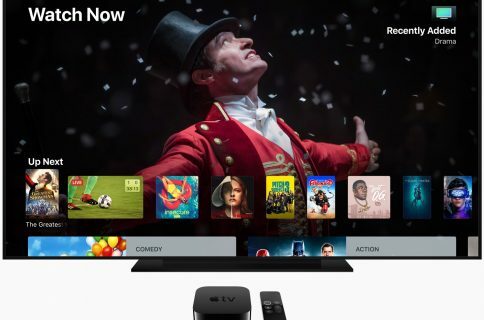 Following Apple’s services-focused “It’s Showtime” event that, among other things, saw the announcement of Apple’s upcoming video-streaming service this fall, the company has rechristened the previous-generation Apple TV to Apple TV HD. 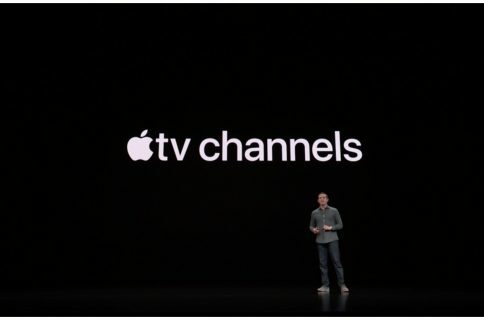 At the same time, Apple did not change the name of the current Apple TV 4K set-top box. It rarely renames established products, but I would say that this particular change is for the better. Adding “4K” to the Apple TV name was meant to indicate to would-be shoppers that Apple has a 4K media streamer in the offering. The Apple TV naming scheme was especially confusing when taking into account that the 1080p box was called just “Apple TV”. Apple TV HD fixes that because almost everyone is aware that HD stands for high-definition as defined by the vertical resolution of 1080 lines. 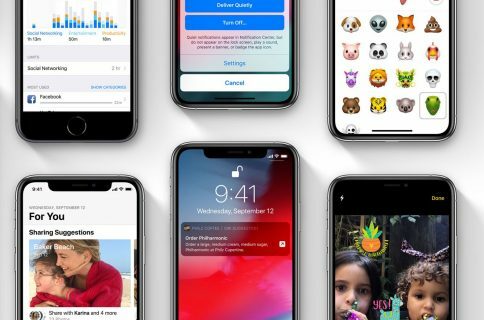 If you’re going to have a resolution suffix in product names, you should apply it consistently, and that’s precisely what Apple has done here. 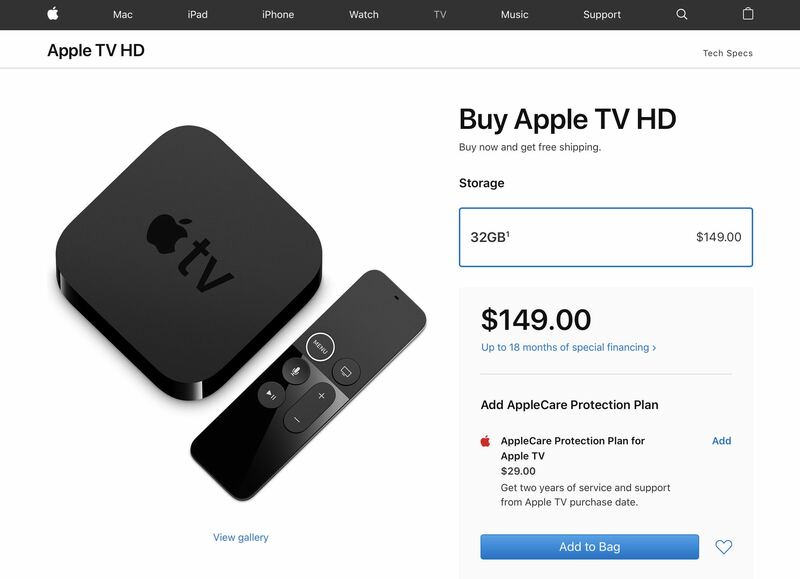 Aside from the name change, Apple TV HD offers the same features as before at the same price. Apple TV 4K with 32 gigabytes of storage is priced at $149. The new Apple TV 4K with 32GB/64GB of storage costs $179/$199. The older Apple TV HD and the new Apple TV 4K model are also available from Amazon.